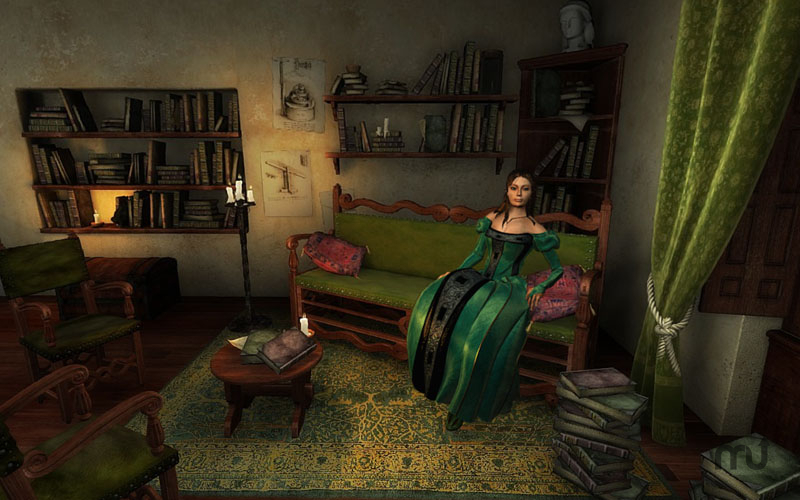 Unearth Da Vinci's lost secrets in this puzzle game. Is there a better alternative to Secrets of Da Vinci Lite? Is Secrets of Da Vinci Lite really the best app in Adventure category? Will Secrets of Da Vinci Lite work good on macOS 10.13.4? The Secrets of Da Vinci: The Forbidden Manuscript. Paris, 1522: Valdo, an ambitious young apprentice working for Leonardo Da Vinci's disciple, Francesco, is least happy when the scholar suddenly dismisses him. However, shortly afterwards, he receives a letter from a mysterious patron, asking him to locate one of the great master's missing codices. Secrets of Da Vinci Lite needs a rating. Be the first to rate this app and get the discussion started!